Get more out of Bangkok with BK magazine. 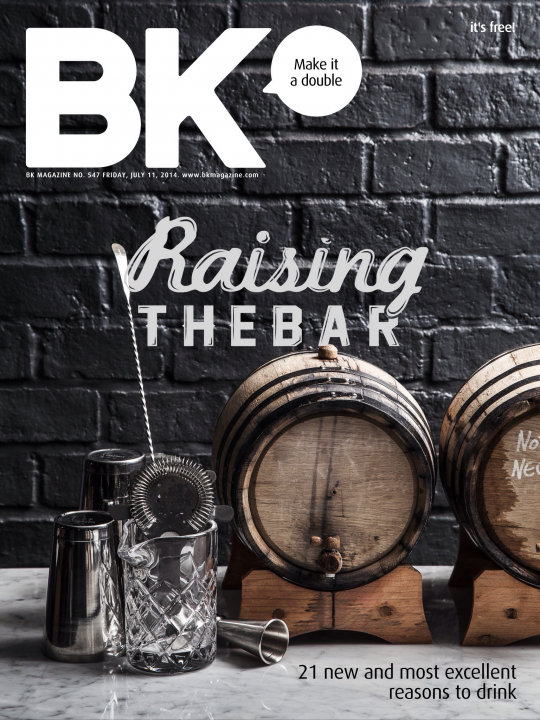 BK is the city’s most popular lifestyle publication, published every week and featuring the most trusted dining, retail, tech, travel, and nightlife coverage in town. If you want to stay up on the latest trends or find out about the best upcoming events, look no further. The digital edition features all the stories from the magazine, plus extended features, exclusive interviews, and exciting interactive content.